Baking is my weakness. Period. And when I meet people from different countries, I end up talking to them about their confectionery culture. To the western world, baking is quite their way of life unlike ours. Therefore I love to know and understand about the different techniques and ingredients that goes into their baking. 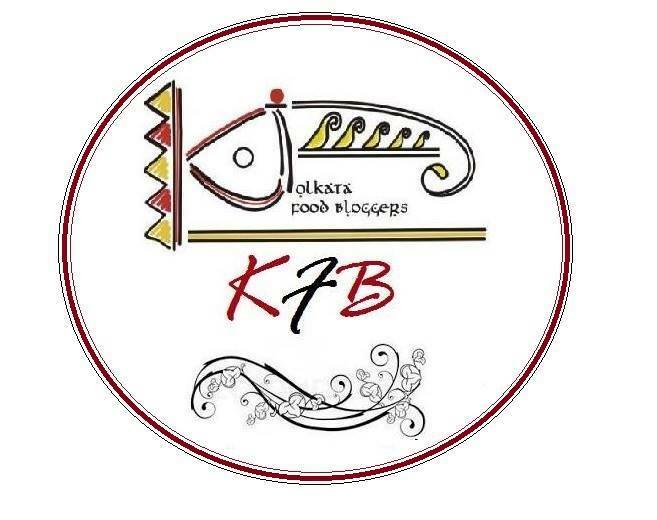 Recently I got an opportunity to meet a Brazilian brother sister duo who had come to Kolkata to learn and experience the intricacies of Indian food. And they were here only for a week! Vishal, my husband, had the responsibility of introducing Indian food to them and also give them some quick classes. Thus started one crazy week of the most concised course on Indian food. They went back with aching stomachs and 'please no more food' on their lips and absolutely mesmerized with the variety of spices, techniques and ingredients that we use. As soon as I found my opportunity, I questioned them about their cake culture. While they went on explaining to me in their broken English about the different varieties, this particular cake caught my fancy. A carrot cake has been on my baking list(like a hundred others) for a long time. I have always been of the opinion to bake with the red juicy variety that you get only in Winters. When I learnt from them that the bright orange variety is the ones they bake with, I knew it was my 'Voila' moment. Unlike the popular American version of carrot cake, the Brazilian carrot cake uses raw carrots blended and then added to the batter. I knew I had to bake this one before I add yet another bake to my list. The cake gets a beautiful orange hue with the use of those bright coloured carrots. With very simple ingredients and instructions, making this cake is a breeze and with a simple chocolate frosting dressed on top of the cake, this cake is a must try. Grease and flour a loaf baking tray or a round baking tray. Peel and chop carrot in small chunks and place in a blender with oil. Blend it well. Add egg and blend again. Pour this mixture in a bowl. Mix in the sugar, all purpose flour, baking powder and salt. Bake for 25-30 minutes or till a toothpick inserted in the middle comes out clean. Mix all the ingredients under the chocolate glaze and spread on the cooled cake. Refrigerate for the icing to set well. 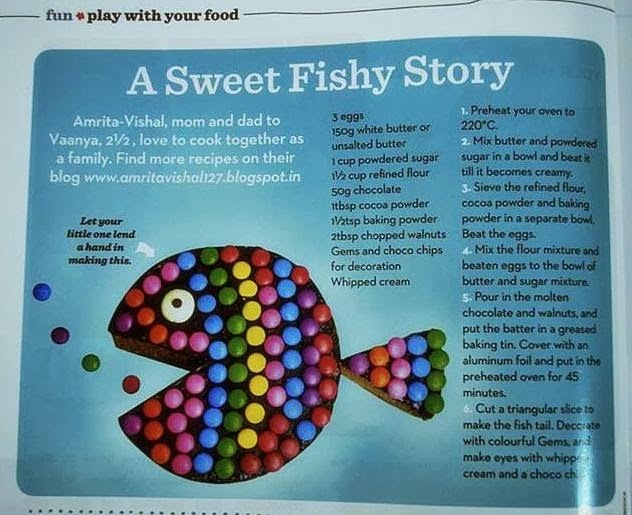 Hello Amrita, the cake looks beautiful and very easy to bake too! Yes, you're right the carrots that come in winters are red ones. They don't lend much colour to the cake. Moreover, i've always shredded the carrots. blending seems a better idea. Wow! the cake looks heavenly. This the magic of sharing. Your Brazilian friends must be happy to read this post. Hello Namita. Thank you for your everkind words. Thank you Nandita. I am yet to try the popular version with grated carrots 😊. This indeed is a very different and a popular cake in Brazil. Do let me know how you liked it.